The recent events surrounding confederate statues have made one thing very clear: There's a stark contrast between the overwhelming amount of monuments that commemorate problematic white leaders, and the utter lack of monuments that honor the legacy of black leaders, who persevered despite the vile history of this country. Below is a list of 11 monuments we need of black heroines, now. Freeman was the first black slave to file and win a freedom suit in the state of Massachusetts. Brom and Bett v. Ashley (1781) found slavery to be inconsistent with the state constitution, upholding her freedom and implying that all slaves in Massachusetts were free. One of the most influential writers of the 20th century, her work transformed and inspired American literature. 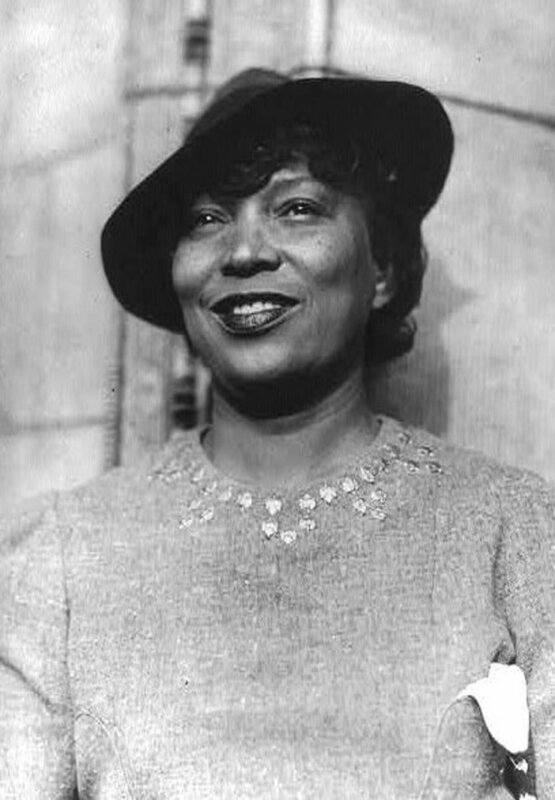 Most widely known for her novel Their Eyes Were Watching God, the significance of Hurston's legacy is without question. 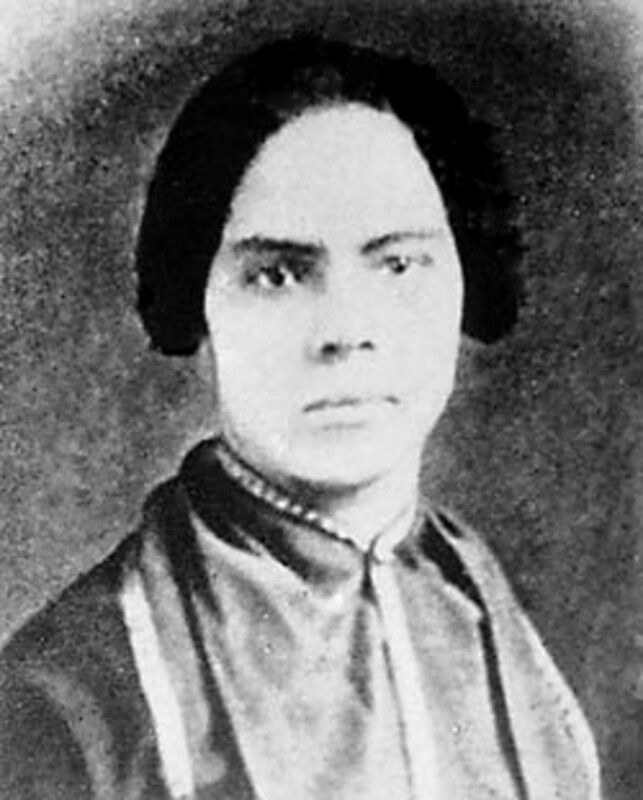 Abolitionist and writer, Mary Ann Shadd was the first black female newspaper editor. After escaping to Canada, she founded The Provincial Freeman in 1853. She then moved back to the United States to attend Howard Law, graduating at the age of 60, and becoming the second black woman in the U.S. to hold such a degree. 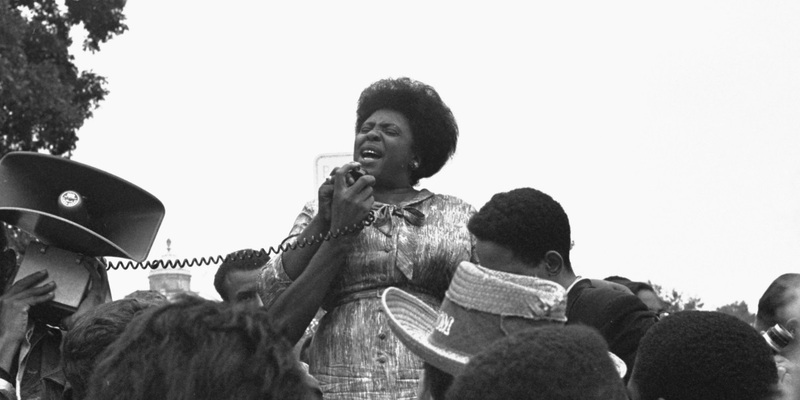 As a part of the Student Non-Violent Coordinating Committee, Hamer dedicated her life to civil rights activism. She helped found the Mississippi Freedom Democratic Party, and made the country pay attention to the egregious displays of white supremacy in the south. Butler was a science fiction writer whose work centered around women of color. As a black writer, Butler broke into the sci-fi genre trailblazing for many women and afro-futurist authors. She was the first in her genre to receive a MacArthur Genius Grant, and is a longstanding symbol of defiance. 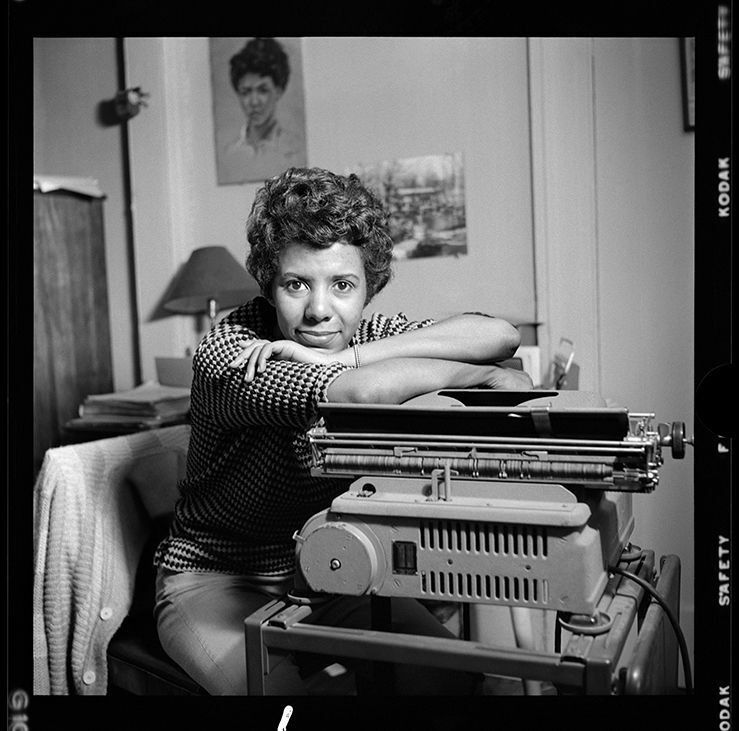 Hansberry was the first black woman playwright to have her work performed on Broadway. She used her plays to highlight the realities of racism in America, never shying away from raw content. She dedicated much of her life to Pan-Africanism and black liberation. Meachum was an abolitionist and Underground Railroad leader. She helped enslaved black people escape to freedom by purchasing their freedom and using her home as a safe house. She and her husband also ran a school for free and enslaved black people. Meachum's dedication to freedom is honored through the Meachum Freedom Crossing Celebration. Anarcha, Betsy and Lucy were victims of medical experimentation performed by J. Marion Sims, the "father" of gynecology. 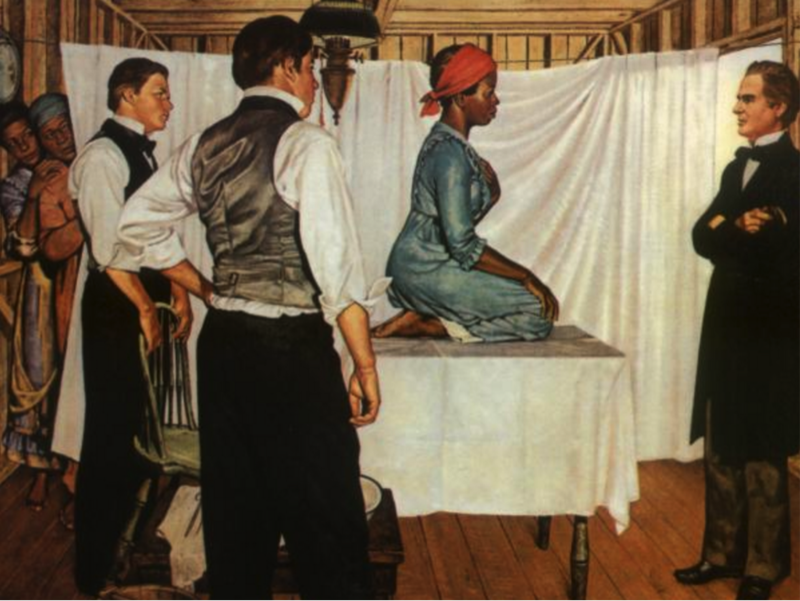 Sims experimented on enslaved black women, without anesthesia. A statue of Sims stands today outside of the New York Academy of Medicine. Stanton is the first black woman to complete a course of study in a four year institution. 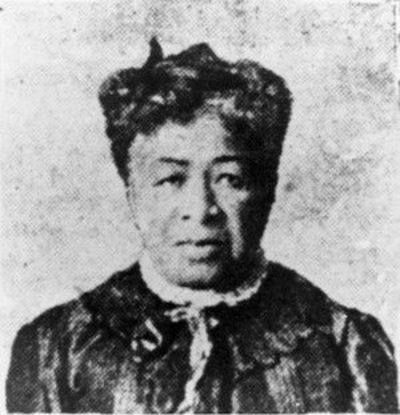 She was an abolitionist and feminist, as well as the editor of Cleveland's first black newspaper, The Alienated American, and was the first black woman to publish a work of fiction. The first black female pilot, Coleman rose to fame across America and Europe for her talents. Politician, educator and author, Chisholm was the first black woman to be elected to congress. She was a champion for racial progress throughout her career.